Ideally the successful candidate will work 4-5 days per week, 4 hours per day, but not more than 20 hours per week. Additionally, up to 8 weeks of unpaid time off may be made available throughout the year if desired. Our Volunteer Centre is located at 4229C Dundas Street West, Etobicoke. Having a car or living in the neighbourhood makes getting to and from work easiest. You have a soft heart for homeless cats, and can work in an environment where cats are present some of the time. You like working with volunteers. You love details and paperwork. You’re flexible, and like to help out wherever you can, while still covering your key duties. You can lift a few pounds, to move around cat food or t-shirts on occasion, and can walk up and down stairs. You might even take care of a few cats now and then. Please apply by October 12, 2018 to careers@torontocatrescue.ca with your resume and cover letting telling us how your skills and experience best match this job. 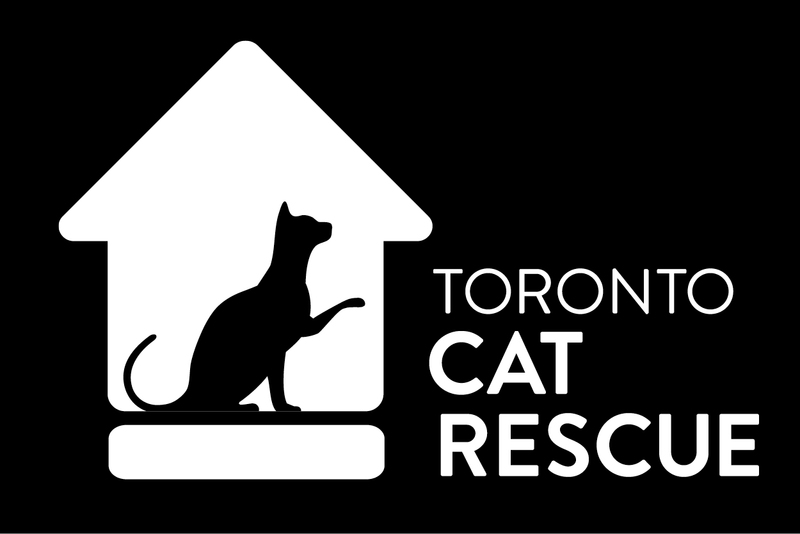 Thanks for your interest in Toronto Cat Rescue. Only those asked to an interview will be contacted.